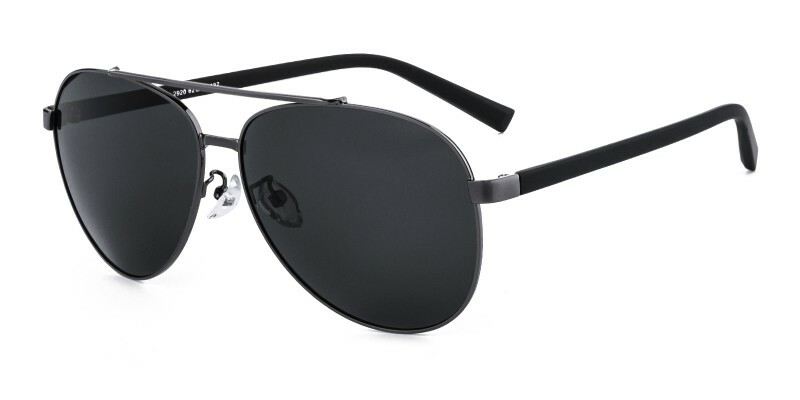 Glassesshop Geordie Aviator sunglasses combine polished metal and durable TR90 material. Coming with Gunmetal, Golden and Black. 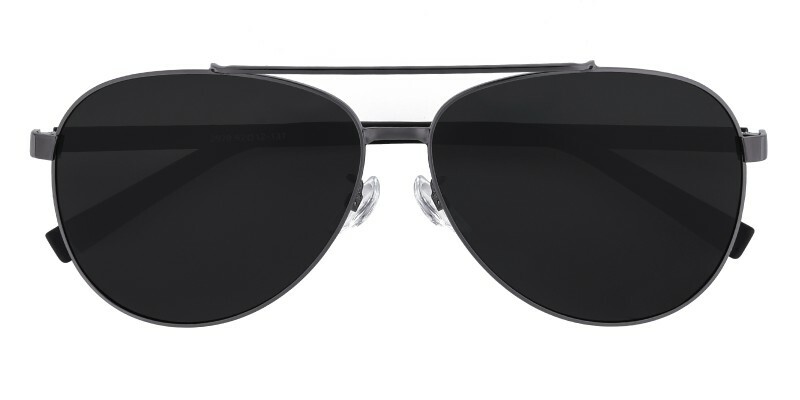 These sunglasses are great choice for men no matter you want to have stylish sunglasses or functional prescription sunglasses. 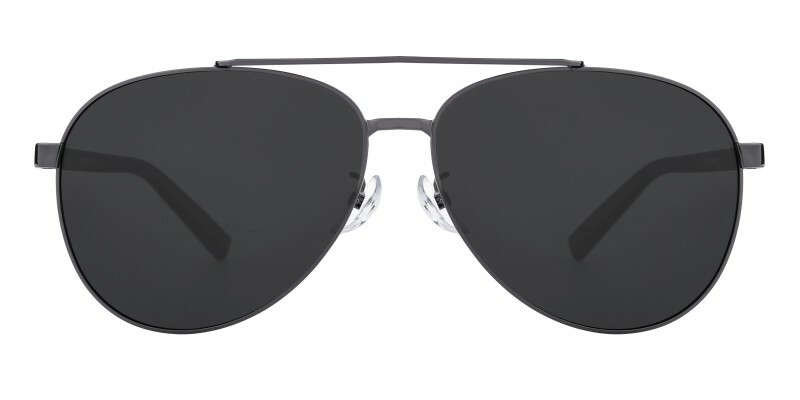 Take them home and throw them on to get well protection for your eyes.